Lonetree Kitchens & Baths specializes in custom kitchen & bath designs including custom cabinetry and millwork and complete project management services. "With lyftoff, we've got a partner. They're there exactly when we need them and adding so much value." "As a small business, the most valuable thing my team has is time. Before Lyftoff introduced us to HubSpot, we were spending too much time going back and forth over text and email staying organized. 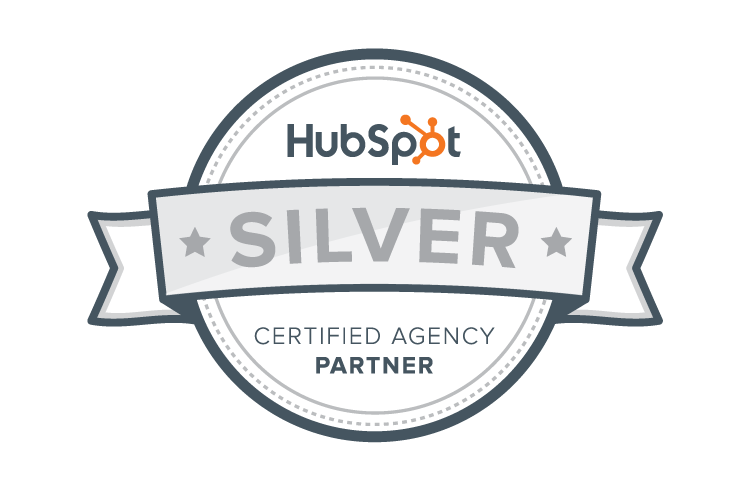 Now, when we want something, we just go to that person's record inside HubSpot and everything we need is right there. Lyftoff has also made all the data that HubSpot produces so easy for us to understand and comprehend at a glance. We love it." "We create beautiful spaces for our clients and capturing those spaces in a way that shows not only the quality of our work but gives off an emotion through the screen is essential. With Lyftoff and their photography skills we've never had so many complements on our imagery and video alone. They're awesome." "When we need something changed on our website, a new user added to our organizations' network and an email address created we don't have to submit a change request to a computer and wait to hear back. We have an actual human on the other end of the phone at anytime we need for anything we need. The best part? They're fast, really fast so we are always connected and always on."